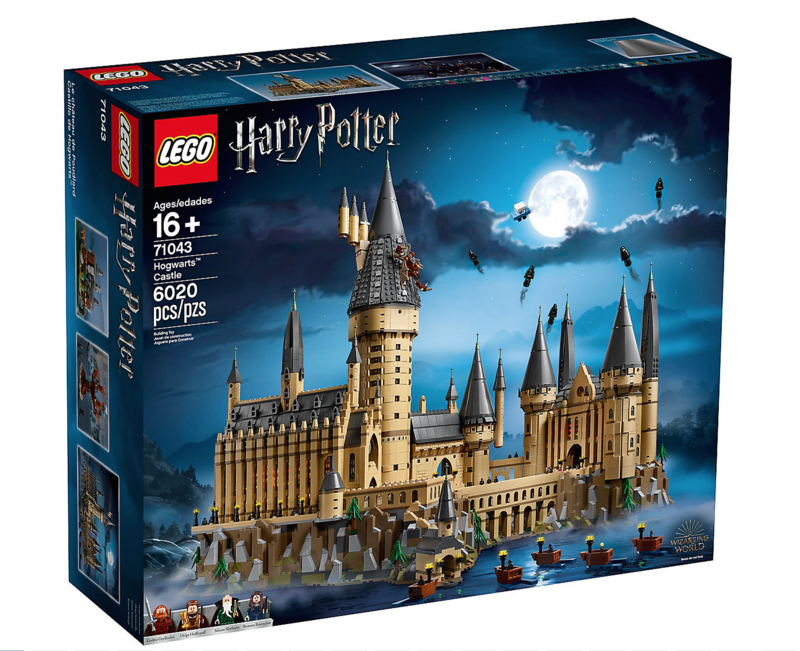 Come help us build the Lego Harry Potter set! Every child that attends will have a chance to put together a portion of the iconic Hogwarts Castle! This is a complicated LEGO build so we encourage children 10 & up and those 10 and under to bring an adult with them. Drop in anytime during our building time frame to participate.